We work hard to target our client's web design needs, help them accomplish their goals, surpass their expectation and keep them in touch with their customer. Proudly Seattle - never outsourced. 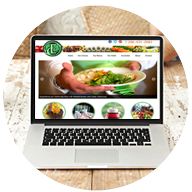 We have built 100's of small business websites for clients in all types of service areas. 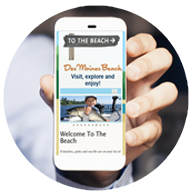 All of our small business websites are mobile responsive included as part of our pricing. All of our websites come with custom SEO, Google marketing and social media included. 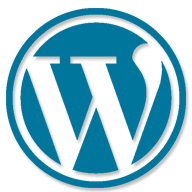 We can design your business a content management system with Wordpress and help you use it. 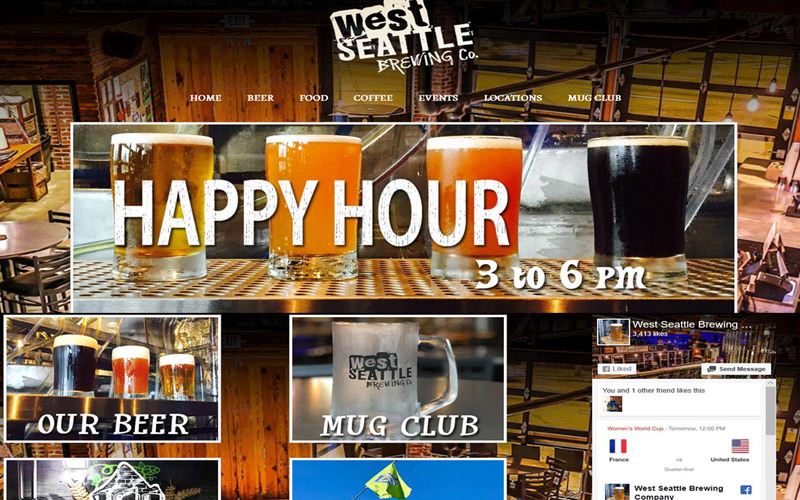 All Seattle Web Design firm specializes in the design of custom mobile websites for small businesses. Our offerings are comprehensive. Looking for an online brochure or a "starter" website for your small business? We can do that. 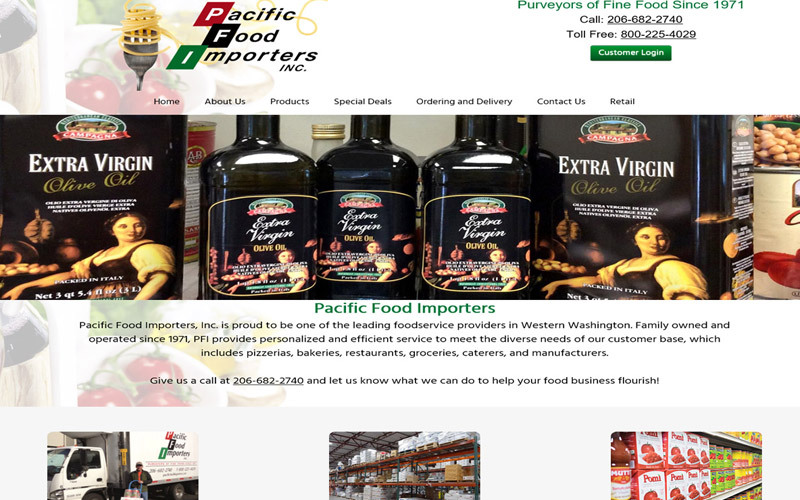 Need a little more than the standard six-to-eight page website? We've got it covered. Perhaps you need a form with which to collect sales leads from your website. We can help with that, too. Our services are broad and comprehensive because our mission is to make your small business website a success. Does your business need a new website but don't know where to start? We can help! Our Where to Start Help Page will show you exactly what's needed to build a standard website. It contains plenty of basic information on things such as registrars and hosting, plus some great ideas that can help you get the creative juices going. 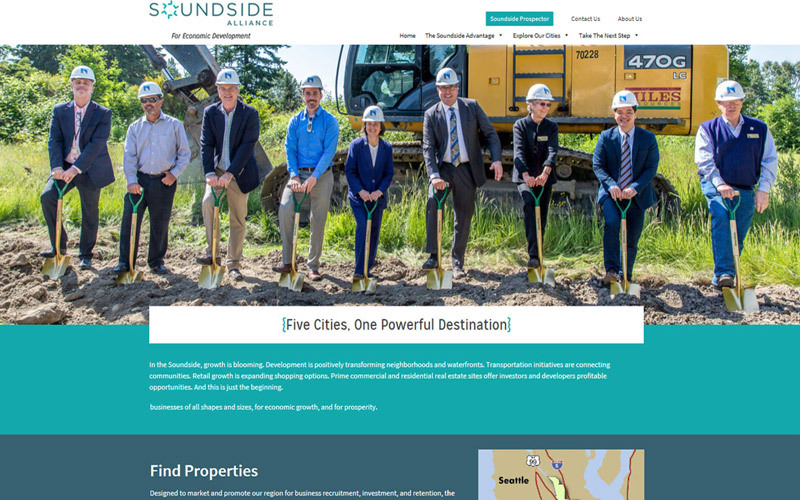 We've also got a terrific website design resources section that includes a list of Seattle based trusted partners and links that can help you generate website design ideas. Our web design firm offers a wide range of website design related services to help small business owners achieve their business goals efficiently and cost-effectively. All provided only by Seattle area providers - never outsourced. Our services include website design and web development, creative Wordpress (CMS) website development, search engine optimization (SEO), shopping cart design, social media programs, and general marketing support. Delivered by responsive, friendly, and expert customer service personnel, our web design services are tailored to identify and address your small business needs, help you achieve your objectives and, ultimately, stay in touch with and serve the needs of your customers. Just a few of our latest websites. All Seattle Web Design offers a FREE website review consultation and a FREE website design estimate by email or in person if you are in the Seattle area. We would be happy to assess your small business website needs and provide an estimate at absolutely no cost to you. For your no-cost assessment and estimate, simply fill out our easy to use Contact Us Form and we will reply within two business days. 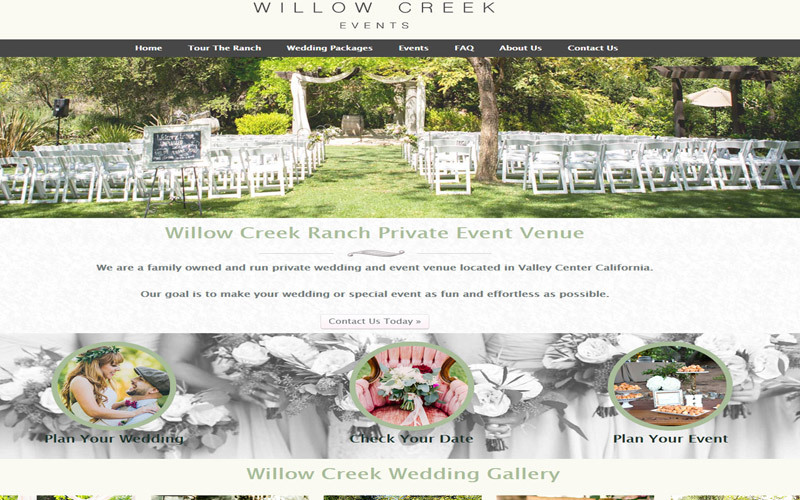 Small business, non-profit, corporate, contractor services, restaurants, breweries, event venues, aerospace, manufacturing, online retail stores, and many others: different industries and professions have unique and varying website design needs. We design websites specific to your industry or profession because your success is our number one goal. 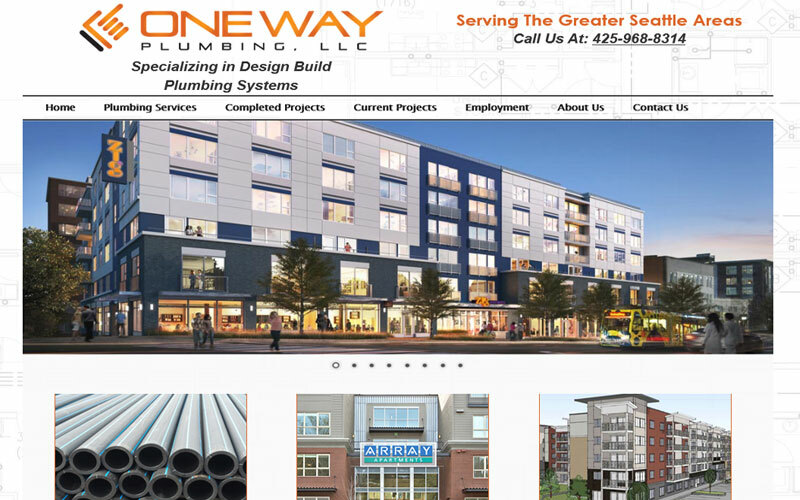 Take a look at some of the custom small business website designs that our creative Seattle-based web designers have created here, on our client's page. 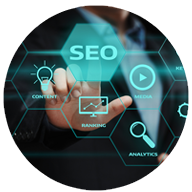 Every website we build is implemented with a detailed search engine optimization (SEO) strategy so your website starts promoting your business full tilt the moment we flip the switch. We provide a number of SEO services to help ensure that your website comes out on top in a Google search. These services come with your own Google account, including Google Business Page, website analytics, website submission and more. We'll even optimize your YouTube channel and help connect all your social media sites. 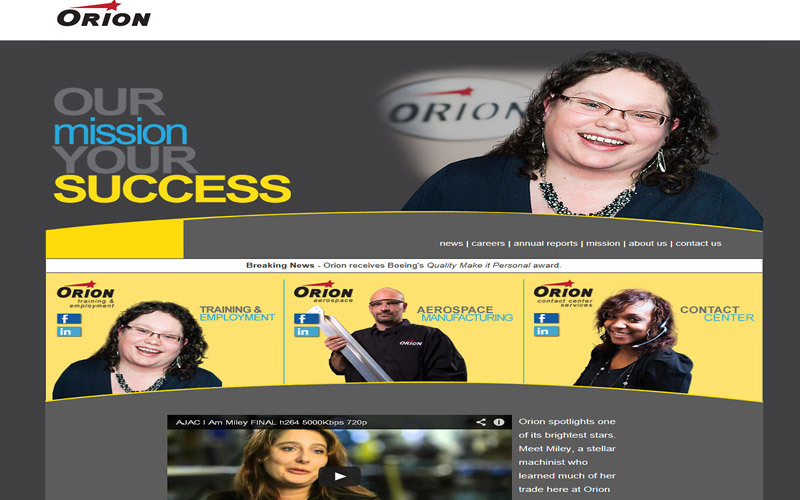 Check out some of the outstanding SEO results we've achieved for our clients. Do you need a website that allows you to manage your own content within your company or organization? We can design a custom website using the best known content management system (CMS), WordPress. This CMS system provides a backend administration area that allows you to manage your front end website content easily, efficiently, and with any number of contributors. Working with your logo and colors, we will build a custom WordPress website that reflects your business's branding and is pre-loaded with SEO, security, custom editing plugins and more. Online marketing is an important part of website design and covers a number of areas easily overlooked. All Seattle Web Design can help you with any number of cost-effective Search Engine Marketing (SEM) solutions. We can help set up your Google account, Google sitemap submission, keyword tracking, reporting, start a Pay Per Click Ad program (PPC), assist with email marketing, YouTube channel, social media accounts, and many other online marketing ideas that best fit your small business goals. Do you want to setup a fresh new online retail store and move on from that tired, old shopping cart software solution? We offer a variety of design, marketing, and training services that can have you up, running, and selling your products online with any number of online shopping cart solutions. We offer design services with a Volusion Cart, Bigcommerce Cart, or a simple PayPal buy now enabled website.